Nozipho Zulu had a love for business and art. She combined the two and formed ZuluGal Retro which offers environmentally friendly arts and crafts. 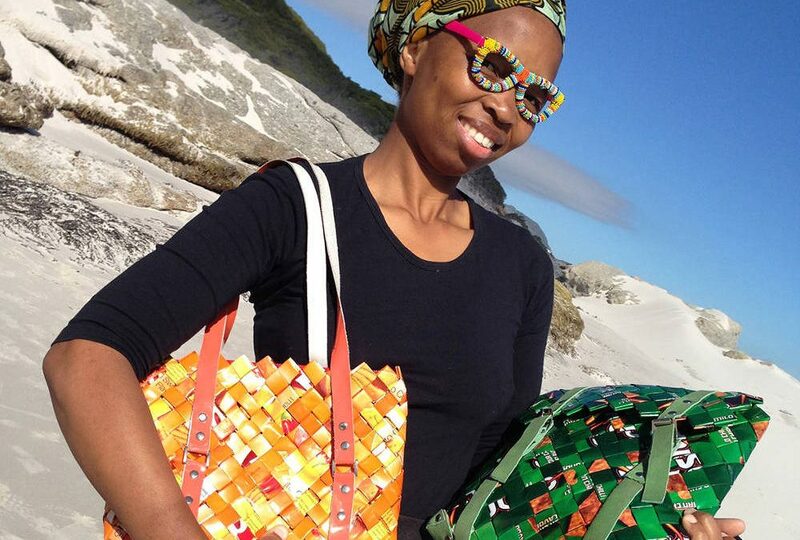 This proudly South African brand also gives back to the community by hiring differently-abled unemployed youths and training them to become crafters. I have always been an artist and a designer and I wanted to start a business that allowed me to enter this industry while contributing towards solving the issue of unemployment among differently-abled youths. I worked for the African Arts Centre which involved facilitating arts and crafts training to help creatives earn an income. While working there, I visited the Ten Thousand Villages Fair Trade Store in the USA in 2015. I had an epiphany regarding the future of environmentally-friendly arts and crafts and got the inspiration to start my business. I started a small pilot project in 2016 and quit my job in March last year to set up my business full time. 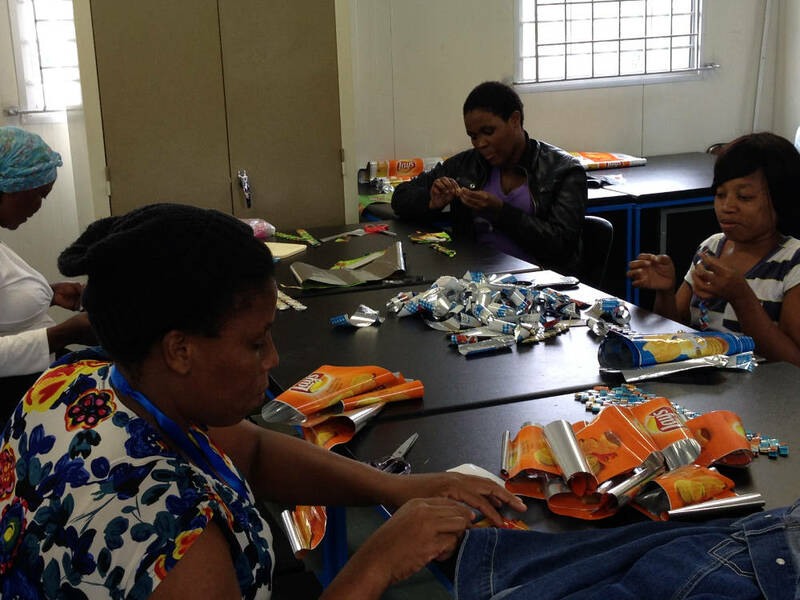 I hired the Inanda Special School in Sea Cow Lake in Durban North to train the differently-abled crafters and their caregivers to produce our range of bespoke South African purses, cellphone pouches and handbags. I chose this area because the crafters could easily commute to and from the school. I came across the school while working for a non-profit company. When I needed to conduct skills training with the crafters, I used the school as the rates are really reasonable. The crafters can easily commute to the school from their homes in Inanda, Ntuzuma and KwaMashu. Other schools, mosques and families residing in the Parlock and Newlands areas. What are the shop rental/ sales prices like in this area? I usually rent the premises for short periods of time and rates are not high because this is a public school. It varies between 10 to 20 people per day depending on whether I am showcasing at the I Heart Market in Durban or at trade shows such as Decorex or the Tourism Indaba. Yes, I do. I am looking for a workspace to use as a production facility, office and showroom. I’m in the process of building my website, so currently the product range is available on Facebook (@nozZuluGalRetro), Instagram (@zulugalretro) and Twitter (@ZulugalRetro). We’re also on Hello Pretty (hellopretty.co.za/zulugal-retro). Definitely the coin purses. Our social-media followers are also beginning to fall in love with our newly designed backpacks.